I am your strength, says the LORD. Do not lean on the arms of the flesh or rely on what you can do. For I will help you, as I hold you up and keep you moving forward. You will not and cannot fail, as long as you trust in ME. Do not look at the negative things that are vying for your attention. Focus on ME! Take your eyes off circumstances. They will change, and other things will try to distract you continually. You have seen many trials and tests that you have already come through, and the things you face today are not your destiny or purpose, but there to keep you from My unspeakable joy, says the LORD. They too shall fade away, so why think of them as important? I will bring you through everything that is troubling you, says the LORD. Keep your eyes on the path that I have enlightened for you, and do not allow the darkness to trouble you. I have given you light, and light is in you and around you. Let that light expel the darkness, defeat the works of the enemy, and illuminate the environs around you, as you think on My goodness and mercy for you in the land of the living, says the LORD. 23 Responses to Lean on Me! Goodness and mercy shall follow me all the days of my life!! Amen. Thank you Lord Jesus Christ!!! 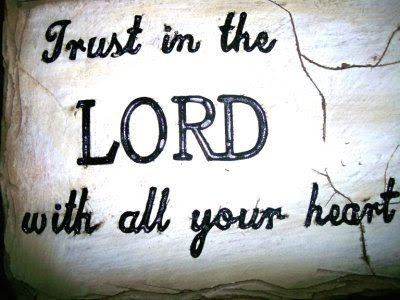 With all my heart ♥️ I trust in You O Lord! Thank you Father God. Thank you so much Lord. Thank you my sister for posting this wonderful prophetic word charged with comfort. Amen and Amen!!! I beleive and receive this word in Jesus name! Thank you Lord. 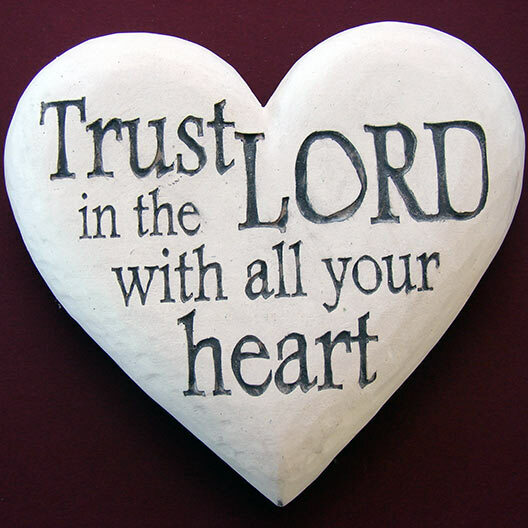 I trust you Lord with my life and family and finances.